It is not very common in Greece to come across to a lieder evening composed entirely of Greek “Classical” songs. Many do not even know the vast number of these songs composed by composers who followed the European Operatic idiom, such as Labelett, Mantzaros (who wrote our National Anthem), Samaras, Klomoiris and even Mitropoulos. 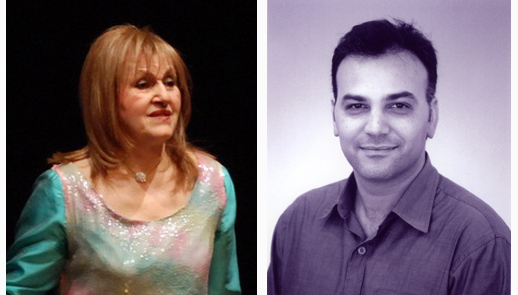 Such an occasion was presented on the 5th of November, at the Athens Concert Hall, with a recital composed entirely of these jewels by the Greek Soprano Ioulia Troussa who apart from being an accomplished Opera Singer, is a specialist of the Art of Lieder as well, having studied the genre in Vienna with the famous Erich Werba. 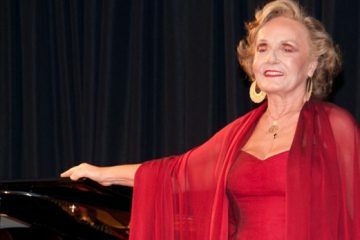 She was accompanied by the very talented pianist Thanos Margetis, who worked extensively with I.Troussa on these songs. His accompaniment was the dream of every singer. 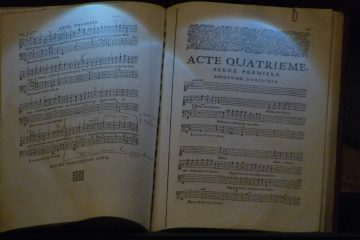 He followed in every breath and every subtle nuance the singing of I.Troussa in an exemplary way. The two, blended into a whole that revealed the beauty of the music they were performing, a rare occurrence in todays Concert Halls. 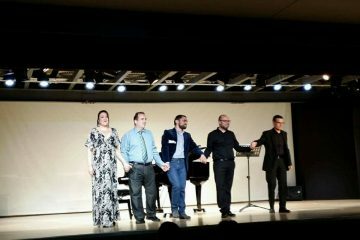 All in all it was a most enjoyable evening full of excellent music, a true “Kaleidoscope of Greek Song” as the title of the concert suggested.